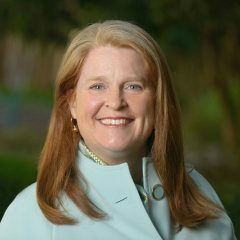 Sumter Community Foundation (SCF) is uniquely positioned to understand the broad range of challenges and opportunities in its community. Your gift to Sumter Community Foundation will support needs in the Sumter community long into the future. All gifts to the Foundation are tax-deductible. If you prefer, you can mail a donation to Central Carolina Community Foundation’s office designated for Sumter Community Foundation. To make a gift of stocks, bonds, insurance or a bequest, contact Heather Sherwin. Sumter Community Foundation is managed by a volunteer board of advisers made up of local community representatives and leaders who guide the Foundation. Donors include individuals, families and local businesses. With their help, we make grants to improve the quality of life of residents in Sumter County. $75,000 in grants to local nonprofit organizations since its founding in 1998. View our terms and conditions for grant awards before you apply.